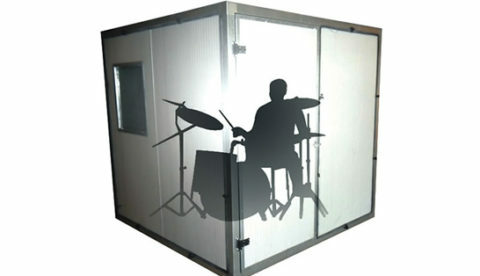 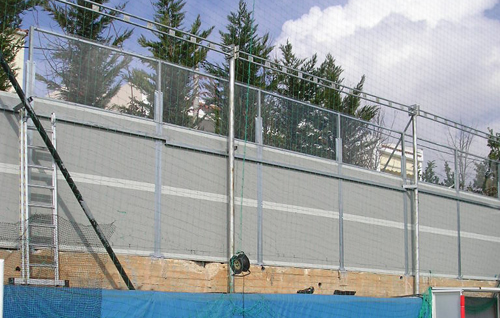 Transparent noise barriers ALPHAfon-TB are used when noise insulation and visual contact are simultaneously required. 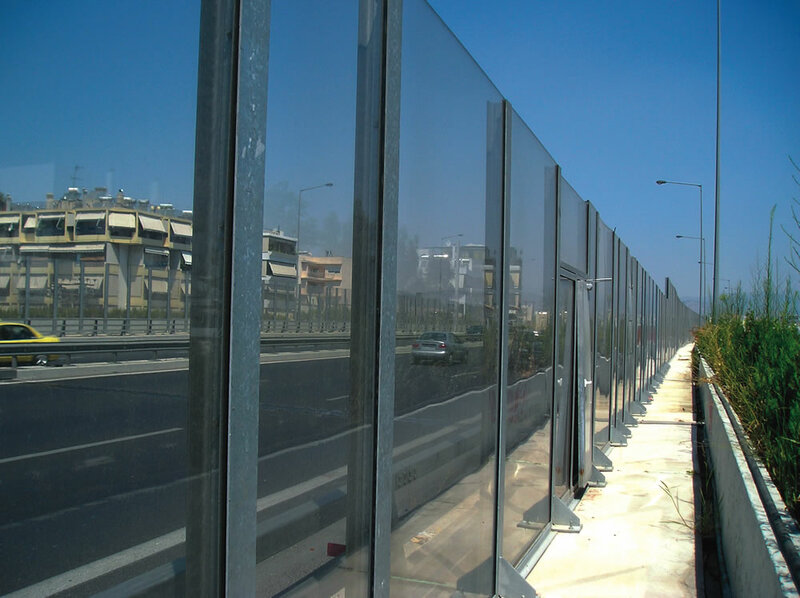 They can be used in motorways, railways, schools and building sites. 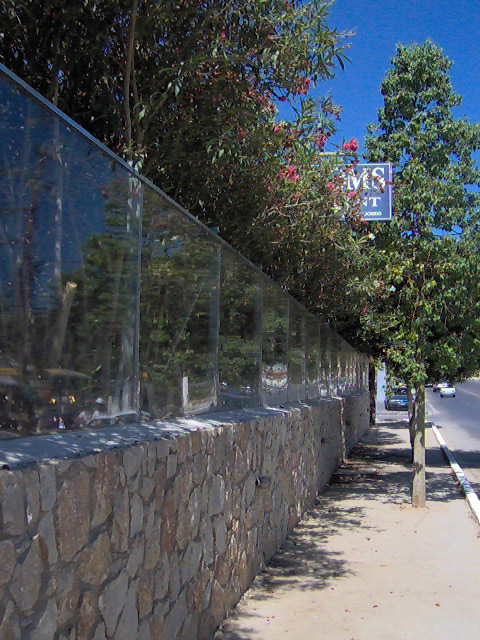 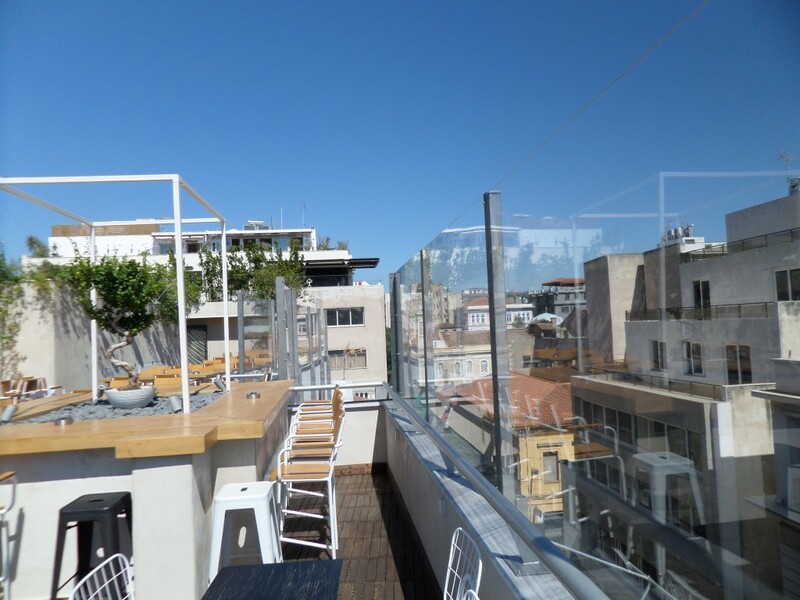 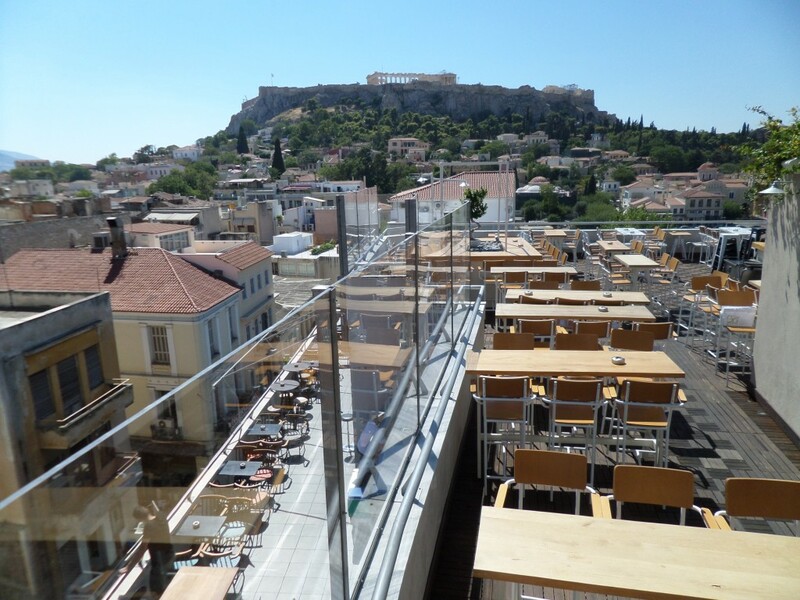 Transparent noise barriers ALPHAfon-TB are often used in projects that require high architectural aesthetics. 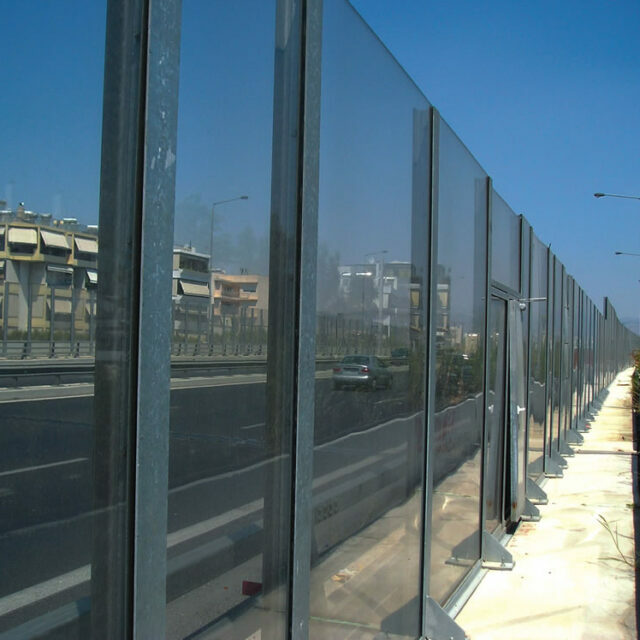 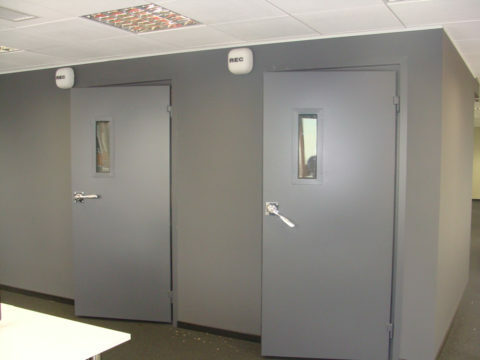 In order to achieve optimum acoustic results we carry out advanced, scientific acoustic studies that predict,evaluate and recommend the correct selection of the transparent noise barrier.